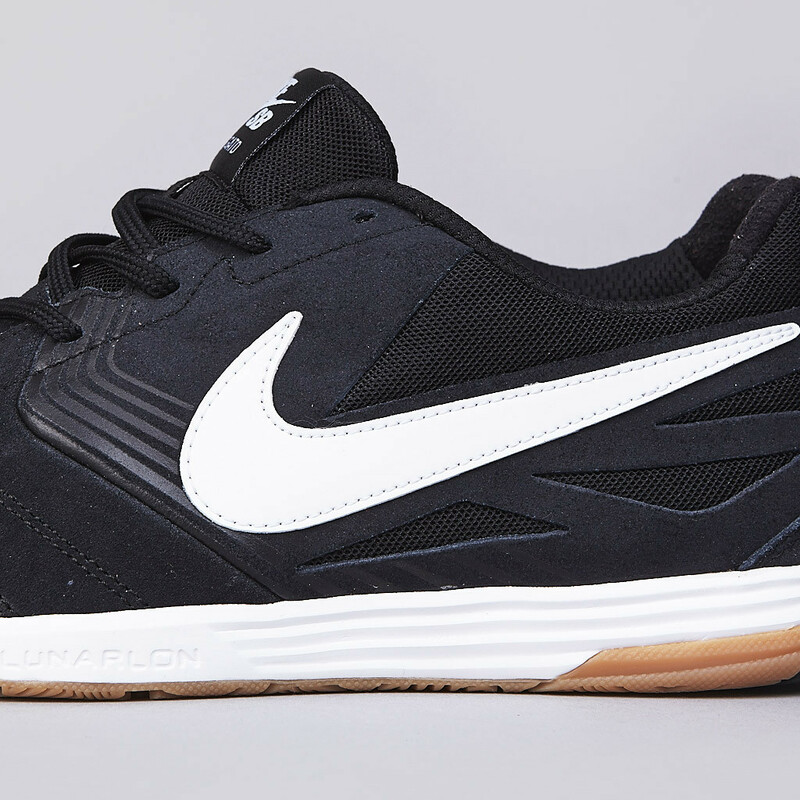 Nike SB borrows from its neighbors at Nike Football for a new skate-ready Lunar Gato. 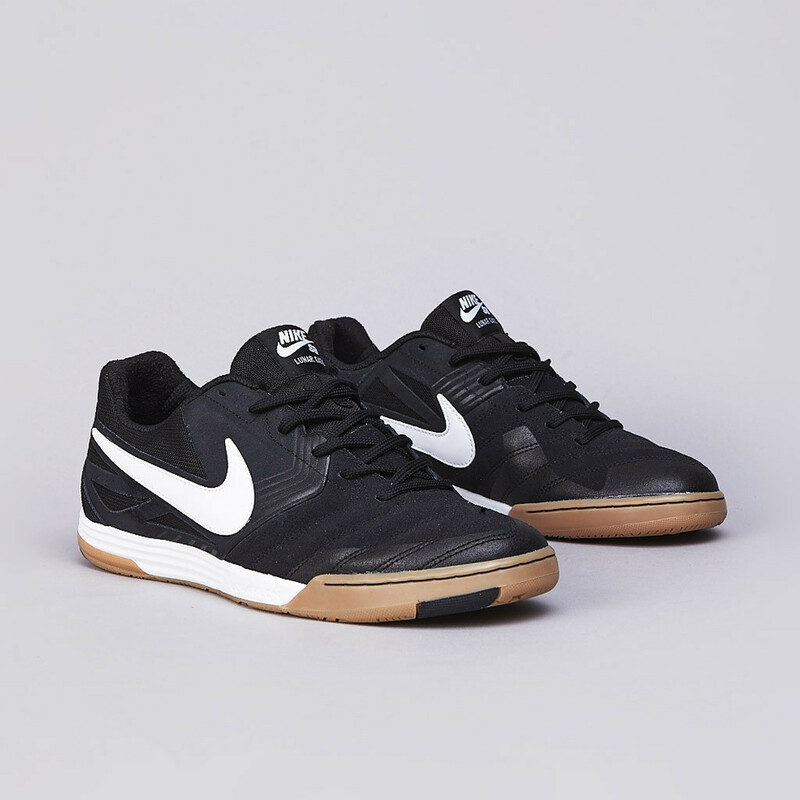 Nike SB borrows from its neighbors at Nike Football for a new skate-ready Lunar Gato, available now at select retailers. 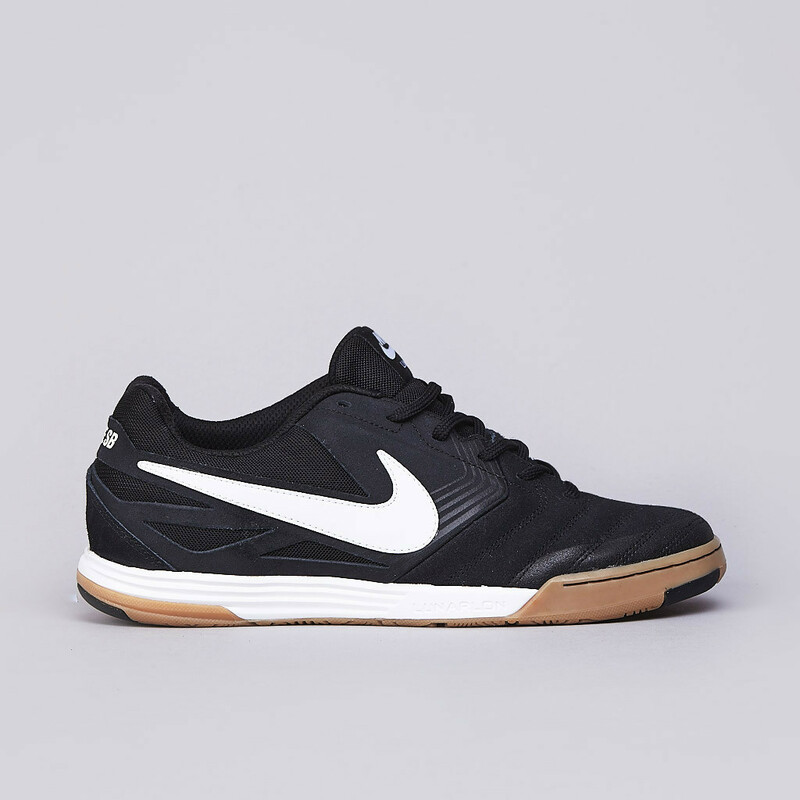 Harkening back to the days of the Nike SB Air Zoom FC, this take on the indoor soccer/futsal shoe features a black synthetic, mesh and suede upper atop a white Lunar midsole and gum outsole. 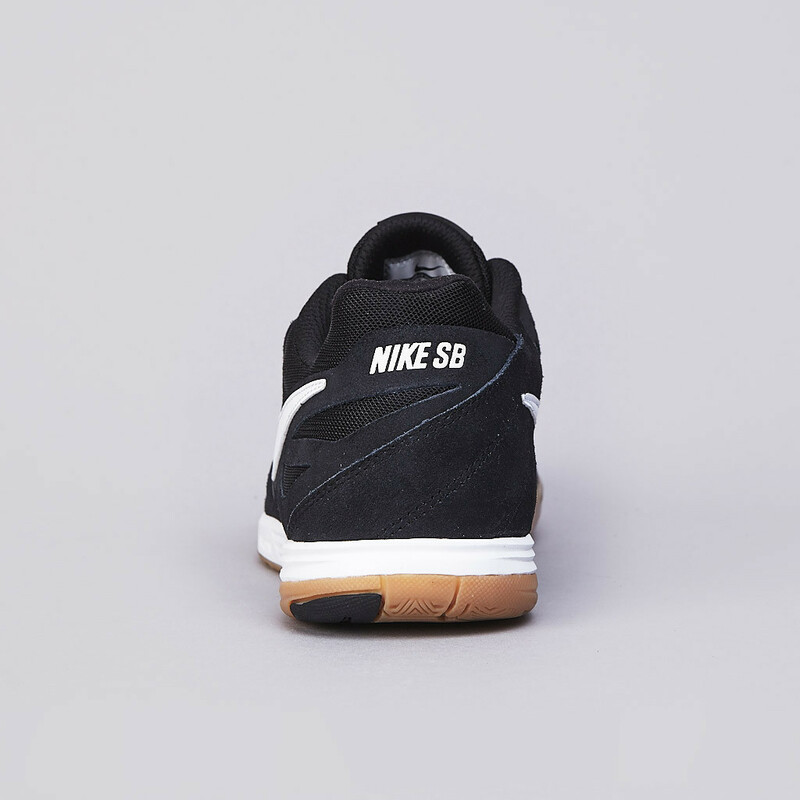 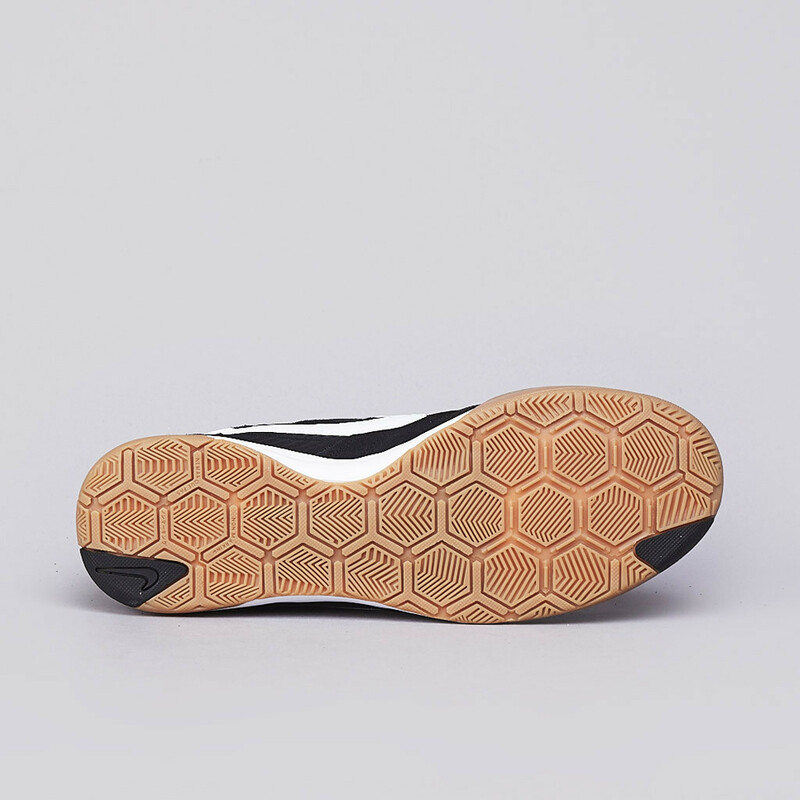 Simple Nike SB branding appears on the tongue and heel. 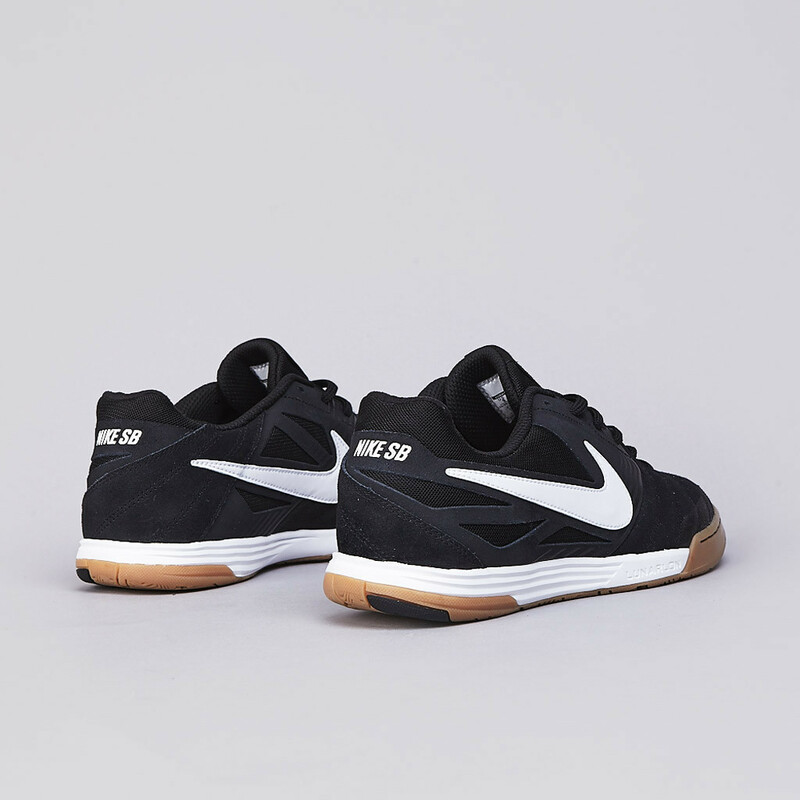 The Nike SB Lunar Gato in Black / White / Gum is available now at select Nike Skateboarding accounts, including online at Flatspot.